Getting the right truck for your project is easy with Lucky Truck Rental NYC. Our 16 ft truck rentals are late-model popular brands equipped with the features you need to make your move easier and more enjoyable. 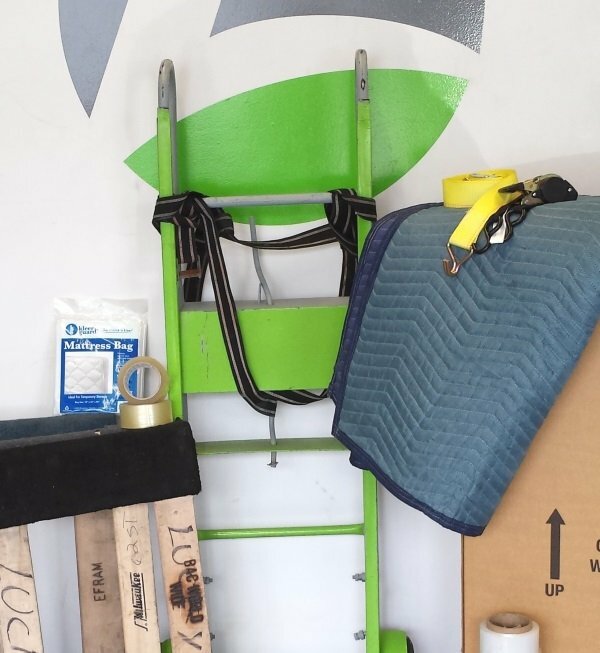 Our well-maintained trucks are a pleasure to use, and it is easy to spot them at work in Brooklyn, NYC, and surrounding areas. Getting the right truck for your project is easy with Lucky Truck Rental NYC. Our 16 ft truck rentals are late-model popular brands equipped with the features you need to make your move easier and more enjoyable. Our well-maintained trucks are a pleasure to use, and it is easy to spot them at work in Brooklyn and surrounding areas. Practical customers who look for a good value, convenience, and pleasant service prefer Lucky Truck Rental and the ease of renting, picking up, and dropping off these 16 ft truck rentals in NYC, where our lot is ready to handle your needs. 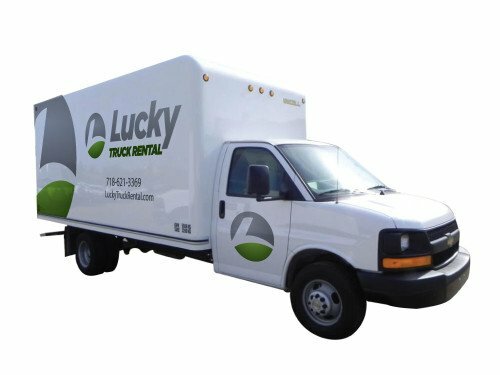 Lucky Truck Rental offers a full range of equipment and supplies to make your move successful, whether you are a lifetime of memories from your home, or a load of merchandise between warehouse and shop. Get the service you deserve, at prices within your budget for 16 ft truck rental NYC and nearby. Drive a lucky truck for your next moving job.